Nothing better than finishing your week with live music, some dancing and sharing a common interest with others. 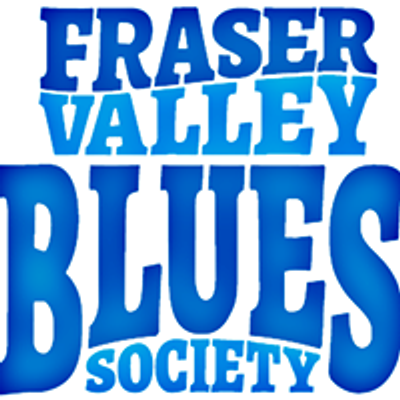 The Fraser Valley Blues Society holds a monthly Blues Jam at the Eagles Hall on Essendene. 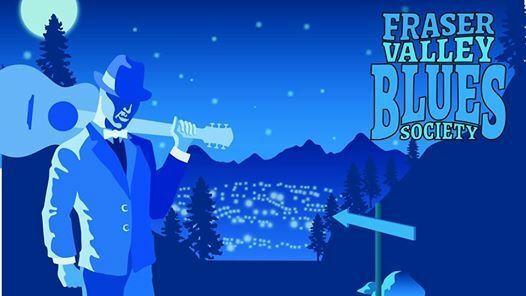 Musicians bring your axe, sticks, harp, instrument of choice or voice. Audience bring your great spirits, friends, family and cheer the musicians on, shake your booty and have a great time! Hope to see you there. No Cover but donation is gratefully accepted. Cash only venue. 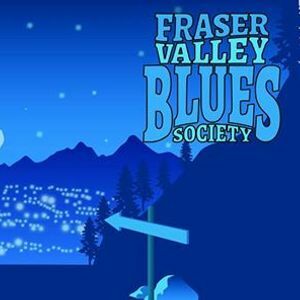 Note: This Jam is 1 week earlier then normal and Special Guests are Jim McLaughlin & Kevin Sutton, from Everett, WA. You are in for a treat!